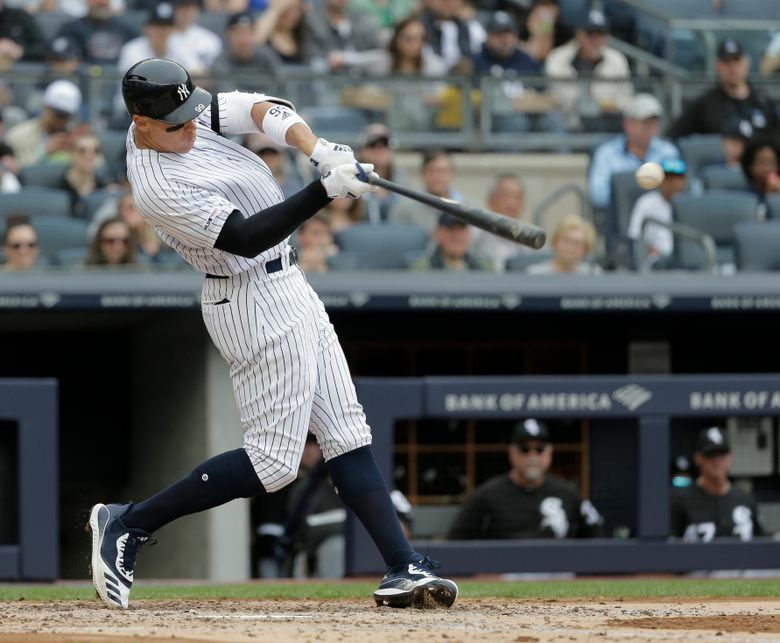 Mookie Betts tries to get going at the plate when the Red Sox (6-11) visit the Yankees (6-9) in the first meeting this season between the longtime rivals. 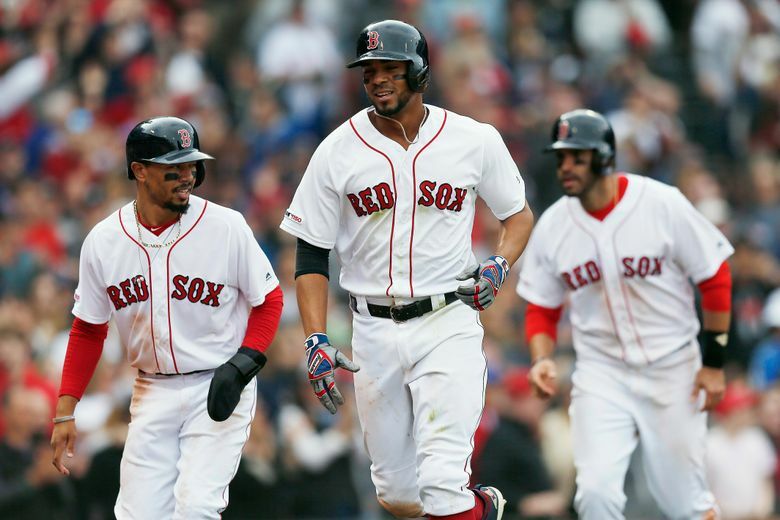 Boston knocked New York out of the playoffs last year on the way to a World Series championship, but both clubs are off to surprisingly slow starts in 2019. Same is true of Betts, who is batting .222. “Basically, what I’m doing is unacceptable,” the AL MVP said. “I have to figure out a way to get something done and help the team.” Yankees left-hander James Paxton (1-2, 6.00 ERA) gets his first taste of the bitter rivalry when he faces struggling Boston ace Chris Sale (0-3, 9.00) in the opener of a two-game set. Paxton told reporters he thought he was tipping pitches in Houston last Wednesday during an 8-6 loss. 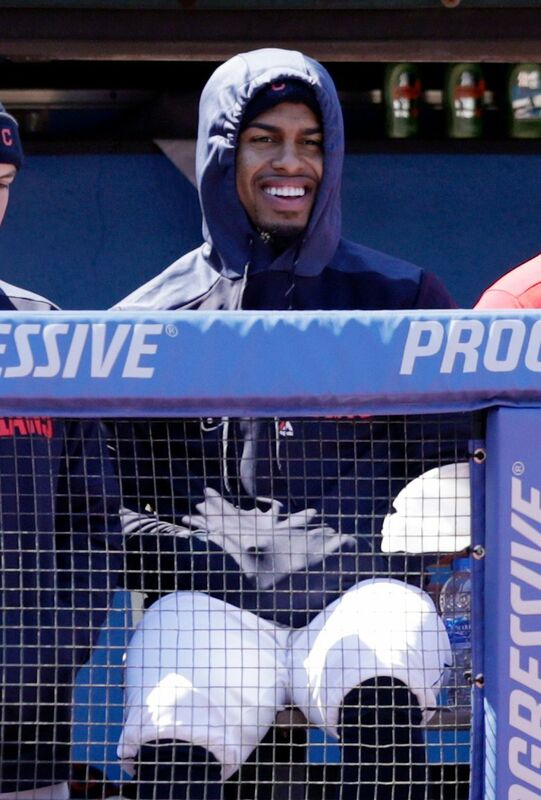 Indians shortstop Francisco Lindor is set to begin an injury rehab assignment with Triple-A Columbus. Lindor is working back from a left ankle injury, which occurred near the end of spring training while he was trying to come back from a right calf strain. Cleveland manager Terry Francona isn’t sure how long Lindor will be with Columbus before joining the big league club. Tampa Bay (12-4) takes baseball’s best record into its series opener at home against Baltimore. 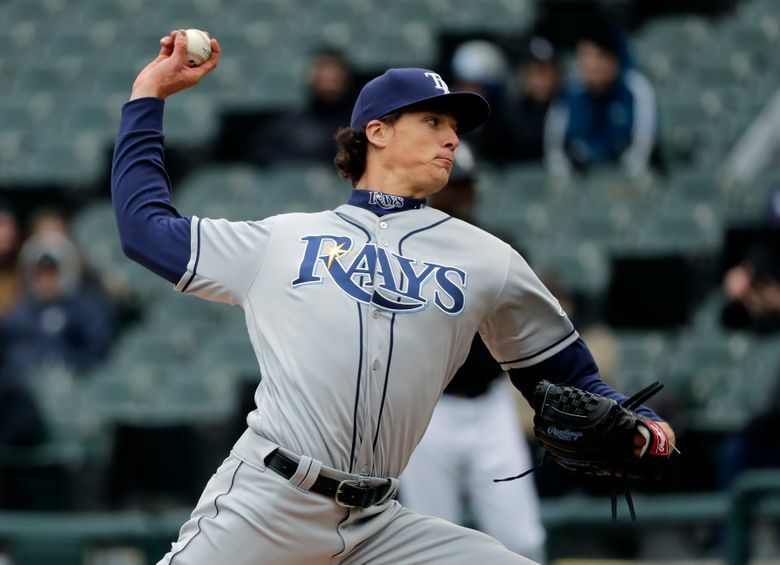 On the mound for the Rays will be Tyler Glasnow, who is 3-0 with a 0.53 ERA. The big right-hander was acquired from Pittsburgh last year in a trade for Chris Archer. 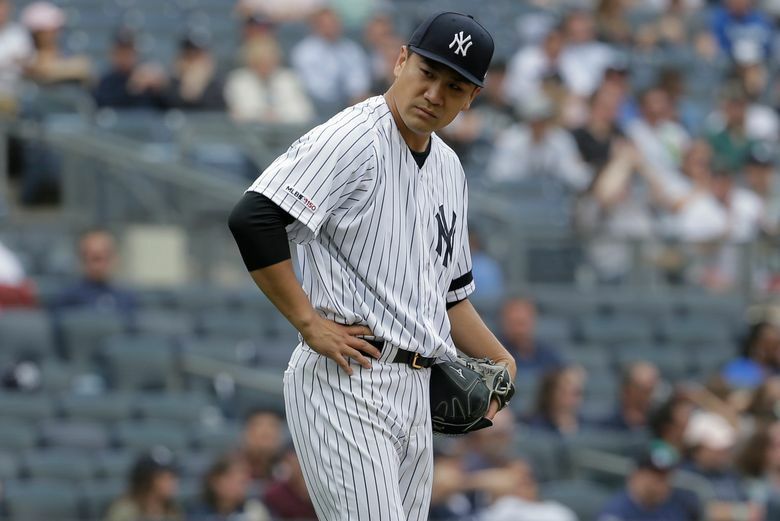 Tampa Bay has the lowest ERA in the majors at 2.44 — and the starters are even better at 1.47. In the other dugout, the Orioles hope Chris Davis is about to go on a long-awaited tear. Davis ended his record 0-for-54 slump with three hits and four RBIs on Saturday, then socked his first homer since August on Monday. The Phillies will need to make do for a while without the biggest offseason addition to their bullpen. David Robertson was placed on the 10-day injured list Monday because of a sore right elbow. Right-hander Drew Anderson was recalled from Triple-A Lehigh Valley to take Robertson’s spot. 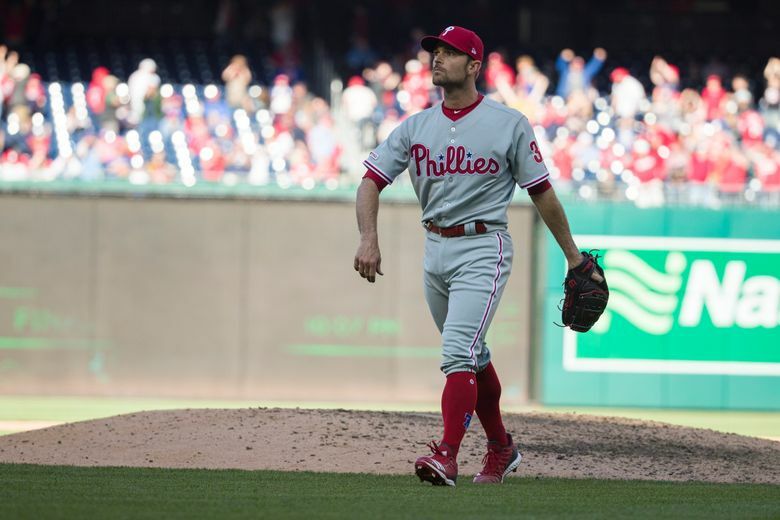 Philadelphia manager Gabe Kapler said Robertson will have an MRI on Tuesday. The right-hander has a 5.40 ERA in seven appearances but hasn’t allowed a run in his last four. The Phillies signed him to a $23 million, two-year contact in the offseason.